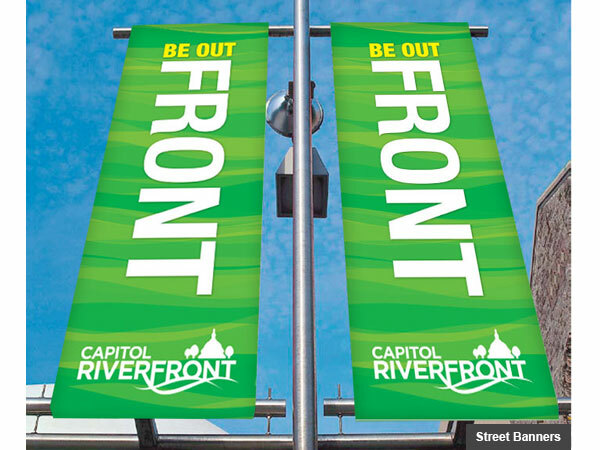 Centrally located between the U.S. Capitol Building, Anacostia River, and Barracks Row Main Street, the Capitol Riverfront is a business center, urban neighborhood, retail and entertainment district and waterfront destination. 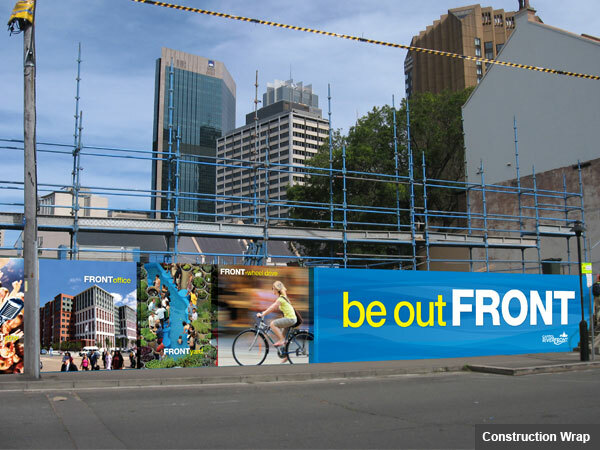 After Trialogue Studio developed an innovative brand strategy based on “leading from the Front”, I created a fresh identity to attract visitors to its revitalized business and entertainment district. 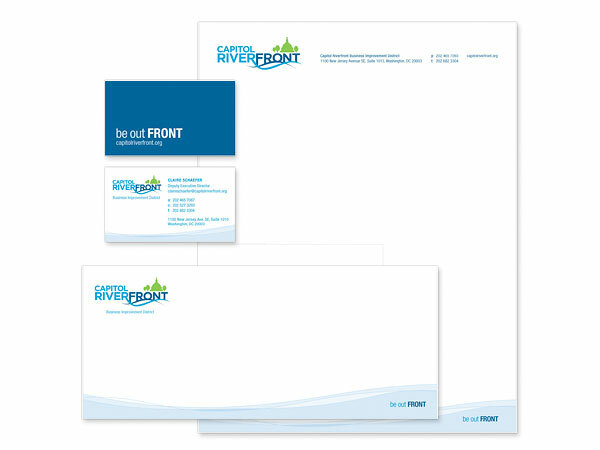 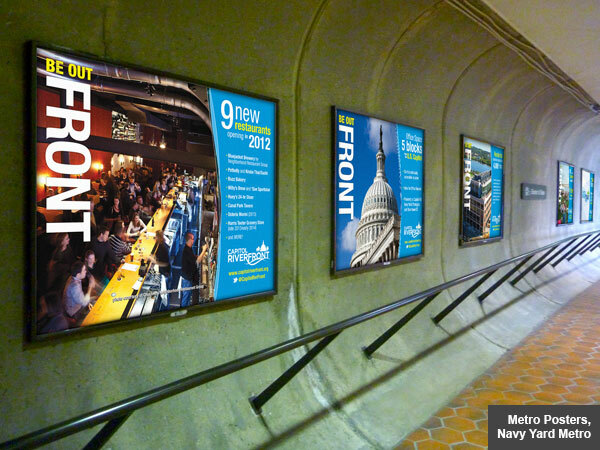 Waves, bright colors & bold “out front” type was used throughout all promotional materials to attract young urban professionals.